In 2014, NPM members decided to appoint an independent chair from outside the membership of the NPM to strengthen its governance and to advise and support the NPM in fulfilling its OPCAT mandate. 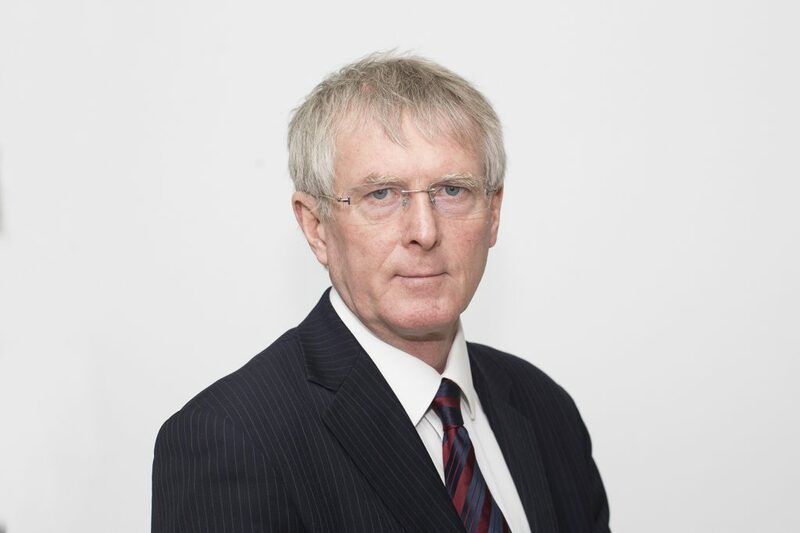 John Wadham, the NPM’s first independent chair, was appointed by members in April 2016 and took up the post in May 2016.
speak publicly on behalf of the NPM and represent the NPM at meetings with external stakeholders. John Wadham is a solicitor with wide experience in the public sector and in the non-government sector. He also has considerable international expertise. Throughout his career, John has worked to protect the rights of detainees. The selection of the chair was made by NPM members through a fair and open recruitment process. The chair works part time and the role is unremunerated.